For new marketing clients we’re offering a free website design overhaul built on WordPress – the most popular content management system across the internet. Why? We simply view this as a good investment in a new relationship. 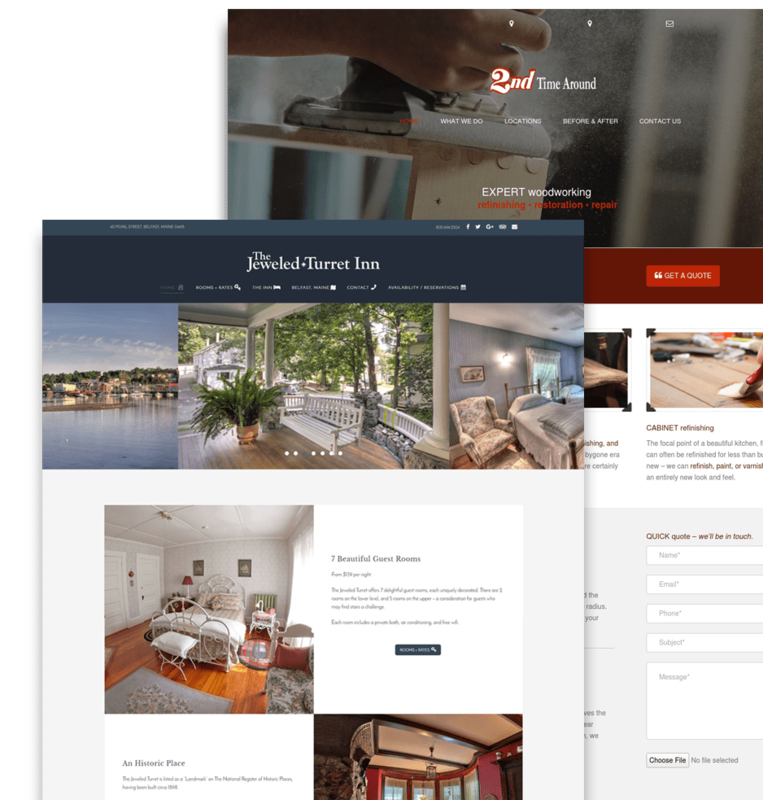 We work with inns, bed and breakfasts, boutique hotels, and resorts as an ongoing partner – handling the web things, so you don’t have to. We keep it simple.